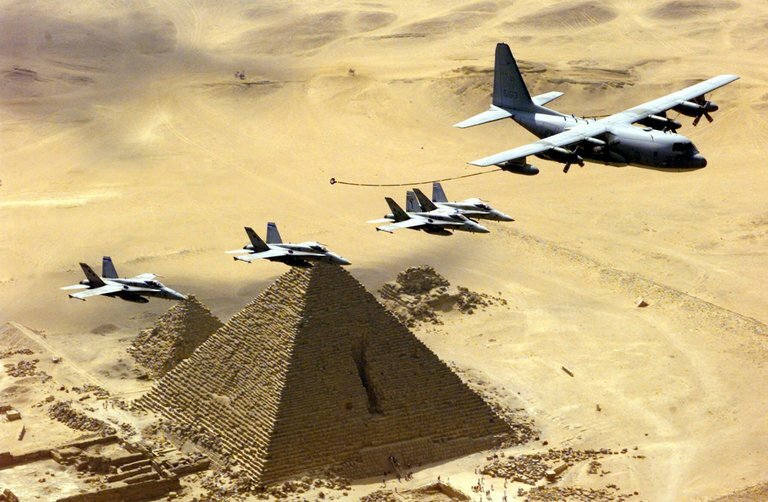 Marine Corps jets flew over the pyramids of Egypt during a military exercise in 1999. CAIRO — The top commander of American military operations in the Middle East said during a visit here on Sunday that the United States wanted to resume a major military exercise with Egypt that President Barack Obama had canceled in 2013 to protest the killings of hundreds of civilian protesters. 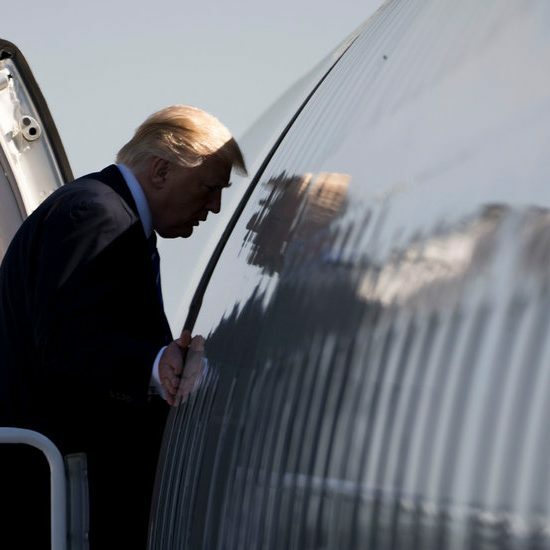 “It is my goal to get that exercise back on track and try to re-establish that as another key part of our military relationship,” Gen. Joseph L. Votel, the head of the United States Central Command, told an Egyptian television interviewer. Even before Mr. Trump took office, Mr. Obama had agreed to resume the provision of major weapons systems, including F-16 fighter planes, M1A1 Abrams tanks and Harpoon missiles. The delivery of those systems by Mr. Obama had been suspended in 2015 after the Egyptian military ousted Mohamed Morsi, Egypt’s first democratically elected president and a leader of the Muslim Brotherhood. 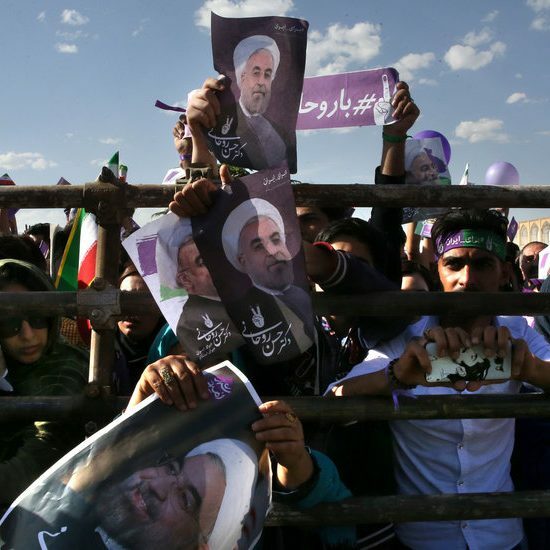 But growing concern over the threat of militants in Sinai, many of whom have pledged loyalty to the Islamic State, as well as Egypt’s decision to buy weapons from Russia and France, led the Obama administration to reverse course. President Trump appears even less inclined to let Egypt’s dismal human rights record interfere with the security relationship between the two countries. Egyptian ministers are preparing for a planned visit to the White house in the coming months. The first joint American and Egyptian exercise began in 1980 and was eventually expanded until it became a major biannual undertaking. The largest Bright Star exercise, as the maneuvers are known, included about 70,000 troops from 11 nations and was held in 1999. Even if a formal agreement on resuming the exercise is reached soon, it may take 18 months or longer for a new Bright Star to be held because funds need to be included in the Pentagon’s future budget requests. If the exercise is resumed as expected, it is likely to be much smaller than the huge exercise of 1999 and to be focused more on terrorist threats. The urgency of that threat was demonstrated in recent days as dozens of Coptic Christian families fled El Arish, the main town of northern Sinai, after a spate of gun attacks on civilians in the past month that left at least seven people dead. Egyptian Christians have been broadly supportive of Mr. Sisi, seeing him as a bulwark against repression by Islamist extremists. But many fleeing El Arish were sharply critical of Mr. Sisi’s failure to protect them from the growing extremist threat. Already in December, an Islamic State suicide bomber killed about 30 people in an attack on a prominent Cairo church during Sunday Mass. Though the resumption of Bright Star would send a loud signal that America is preparing to resume its relationship at the pre-2013 level, Egypt’s main goal is still the resumption of a military financing program that allows it to finance military purchases worth billions of dollars, by leveraging expected future inflows of American military aid. The program effectively allows Egypt to leverage the value of annual American aid, currently at $1.3 billion, to several times that amount. It was frozen by Mr. Obama in 2013. Any concession to Mr. Sisi by Mr. Trump could, however, be tempered by resistance from Congress. Senators John McCain and Lindsey Graham, both Republicans, have been sharply critical of Mr. Sisi’s continuing crackdown on civil society, in particular a proposed law that would make it nearly impossible for many foreign aid organizations to work in Egypt. In December, Mr. McCain and Mr. Graham said in a joint statement that if the “draconian” law was passed, they would seek to introduce new restrictions on American aid to Egypt. “The Egyptians need to understand that Donald Trump can’t wave a wand and make all of their problems go away,” said Gerald M. Feierstein, a retired American diplomat who recently met with Mr. Sisi as part of a delegation from the Middle East Institute, a policy-research center based in Washington. An earlier version of this article misstated when President Obama suspended a military financing program to Egypt. It was 2015, not 2013.